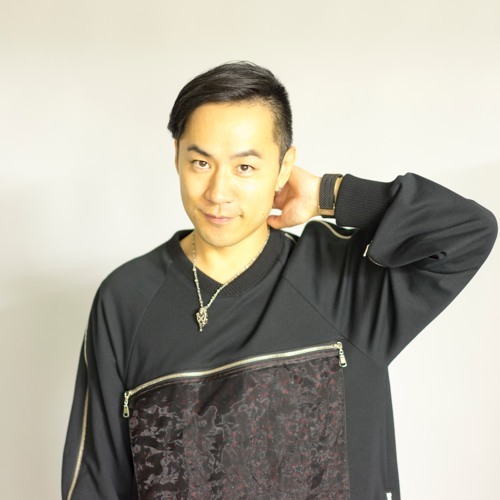 ■DAIKI (from Japan） DAIKI is arguably one of the most active and ambitious leading DJ Producers in the Asian market right now. DAIKI regularly headlines in Japan's top clubs such as WOMB,ELE Tokyo,WARP and more. In recent years, his name is a familiar face in headliner slots of top events such as America's Electric Island Festival, Taiwan's Spring Music Festival, and Philippines’s Plus 63 Music festival also EDC Japan etc. All of which attract tens of thousands of people. Aggressively working as a producer, DAIKI has released a compilation album EDM REVOLUTION, which includes four of his original mixes as well. The Album ranked 2nd place on the iTunes dance chart and successfully boasted a long sales record. In 2017, May 6th, DAIKI internationally released his original track "Make Some Noise" on Beatport. To follow up, he has released another international track “Samurai” in November through Discovery Music Records. The track gives a kick of Japanese instrumental vibes to the dance music scene. DAIKI will be commencing his Asia tour in 2019, covering over 9 countries; Japan, South Korea, Singapore, Malaysia, Philippine, Taiwan, China Thailand, and Indonesia as well three large festival events that are yet to be announced officially. DAIKI is arguably one of the most active and ambitious leading DJ Producers in the Asian market right now.